Sometimes bigger is just better. The Burton refuses to be ignored. 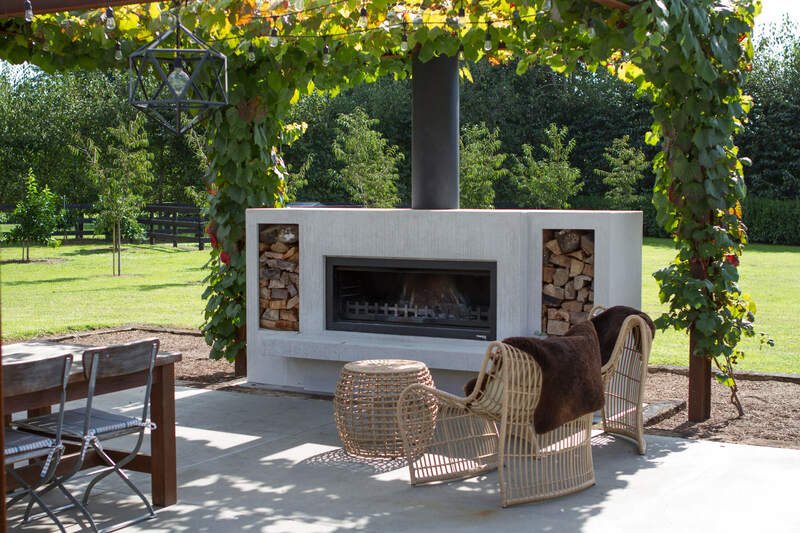 People will be drawn to its larger firebox and kept cosy as it crackles and glows. The Burton is a statement piece, and a commanding presence regardless of its surroundings. Expect great times. Expect compliments. And when guests reluctantly leave, expect them to ask for a reunion soon. 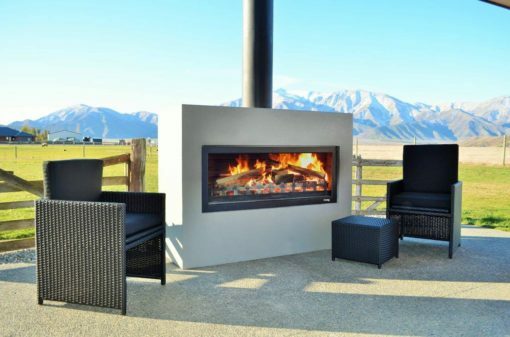 With its larger surround, and the option of multiple firebox sizes and style the Burton suits a picturesque setting, one with views that leave guests in awe. The wider firebox will keep more guests warmer for longer so provides practicality, as well as unrivalled style. 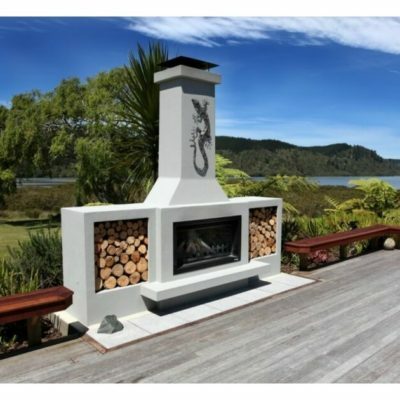 The Burton defines the statement outdoor fireplace. When you want to amaze your guests there’s no better choice for your outdoor fireplace than the Burton.